I come not, friends, to steal away your hearts. This line from Shakespeare’s Julius Caesar appeared in the Help menu of the classic Windows iteration of the Hearts card game—but stealing away is exactly what happened when Microsoft left Hearts out of Windows 8, along with Solitaire, Minesweeper, and all the other classic Microsoft games that Windows users grew up playing. Removing the games was almost as egregious as mothballing the Start button prematurely. In order to right the situation for Windows users, Microsoft has announced that it will bring back Solitaire, Hearts, and Minesweeper for Windows 10–and possibly others. Now, granted, you can download a version of pretty much any title from all the Microsoft Entertainment Packs published since Windows hung out its shingle. It just isn’t same when you’re not navigating to Program Files > Accessories > Games to open them. 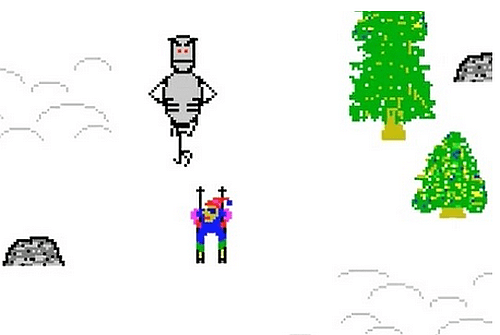 This snowy downhill classic is about as open-ended as games could get in 1992. In fact, the nihilism of the game gives it its charm. It is just so anti-Microsoft, the opposite of any corporate slogan it has ever espoused. You bet it does. Watch me hit these moguls. This classic met its Microsoft demise after Windows 95. It begins as two atoms bouncing around a 2D field of play, and you have to block them off using a—I don’t know, a mouse click laser-shooter thing. Isolate the two atoms and you win the level. The game adds more balls until the entire field is a weird Captain Kangaroo trip with atoms ping-ponging everywhere. Awesomely addicting; normal people can’t pass level 15 or so, but a few berserker-status individuals have posted strategies for level 49 and up. 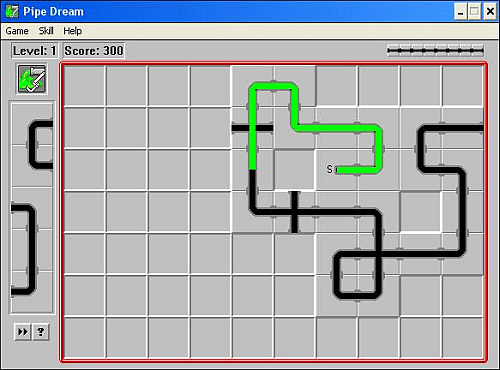 This puzzle challenge made by Lucasfilm Games involves constructing sewer pipes in the right order and direction before the green “flooz” gushes over the playing field. 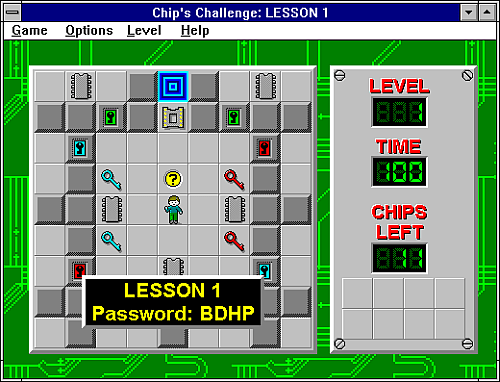 It appeared in Windows 3 and subsequently under different titles on dozens of platforms. Today Pipe Dream can be played as a game within a game inside BioShock and Alien Swarm. Minecraft players have even made their own iteration of this classic. 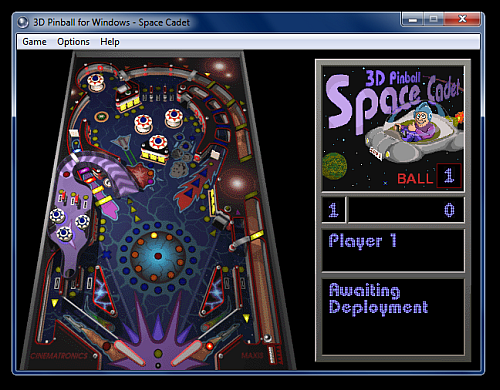 Surely the reason so many users are still hanging on to Windows XP is because it was the last OS to support 3D Pinball, also known as 3D Space Cadet Pinball. Add it to Windows 10 and maybe we can finally close the book on XP. Contrary to popular belief, legal issues were not the reason that 3D Pinball was left out of later Windows versions. According to a Microsoft developer who worked on Vista, programmers couldn’t get it to properly translate to 64-bit, and the ball would pass through objects like a ghost. Games tended to be pretty short. This tile-based puzzle adventure has cult status even in modern gaming circles. So much so that a 25-year-old unreleased sequel found its way back into mainstream gaming as a Steam release. The newly released sequel will only run on expired Windows operating systems— XP, Vista, and 2000. This leaves the door wide open for a Windows 10 version, right? Which are your favorites? What classic Windows games would you like to see in Windows 10? 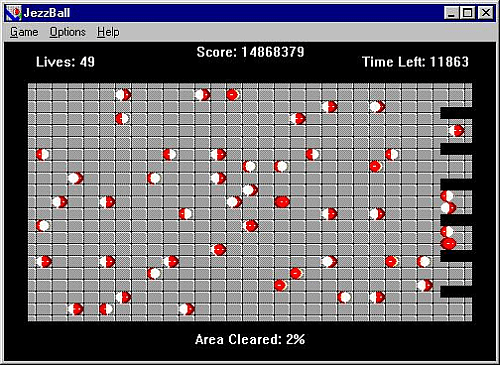 Old-school Microsoft games like Solitaire, Minesweeper, and Hearts will be in Windows 10--but what about these lesser-known classics? When I was younger I remember finding “Hover!” on my installation disc of Windows 95. I would personally love to see the original 1993 Microsoft Golf. I still have my disc! I highly recommend you keep an older PC specifically for old games and progs. Multi-boot is a good idea to use DOS 6.22/7.0, Win98se, WinXP SP3, maybe even Linux Mint w/Wine on one machine. I have found these OS should allow you to play any old game (and not a few great pieces of old hardware… like HP SCSI scanners) you can load. I could recommend the fastest single CPU chip and motherboard and video you can dredge up and 1 (or maybe 2) GB of RAM should do the trick (see below). Partitions you will need: DOS (512 MB max), Win 98se (32 GB max), Win XP (132 GB max), Linux (2 TB max). RAM environments may be tricky. DOS usually sees only 1 MB unless you recall how to set upper memory (in which case I think 16 or 32 MB is limit). Win 98se might complain about more than 512 MB and certainly 2 GB. Win XP is very happy with 2 GB (up the 4 GB… 3.5 GB actually usable). Just keep the beast off line!!! You can always use a USB stick to transfer from a newer PC box. If you installed Linux Mint, that will be safe to get online and save/move files with to the appropriate OS partition. There are some backward useful anti-virus programs around if you think you have some old virii floating in your floppy disks. For DOS and Win98se RAM drives are a good idea to be really fast (don’t forget to save before shutdown!!!). While Win XP and Linux can handle multi-CPU’s, they may give DOS and Win98se fits. Otherwise you should run quick and smooth with such a combo.